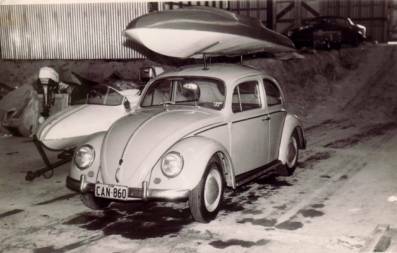 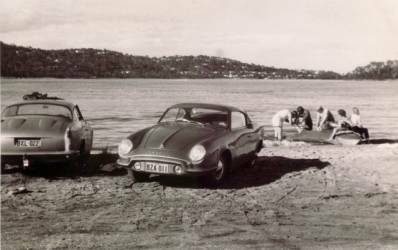 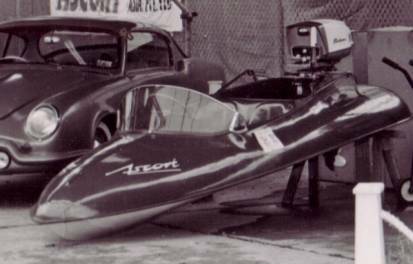 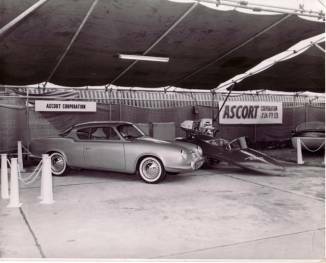 As well as the Ascort car, the Ascort Corporation made a number of other fibreglass items including large storage tanks, and boats. 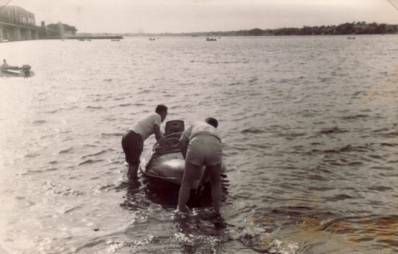 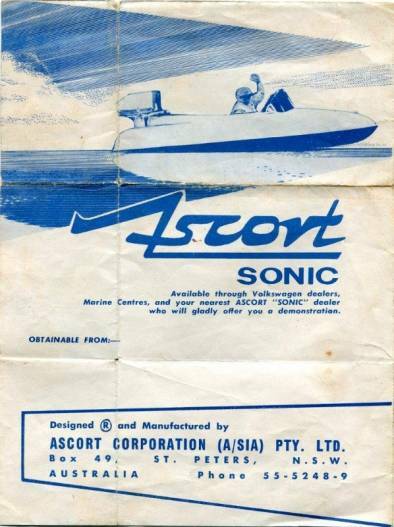 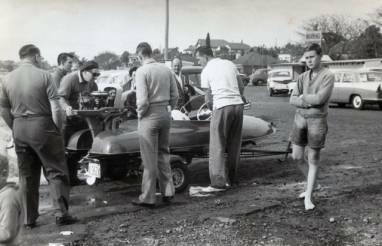 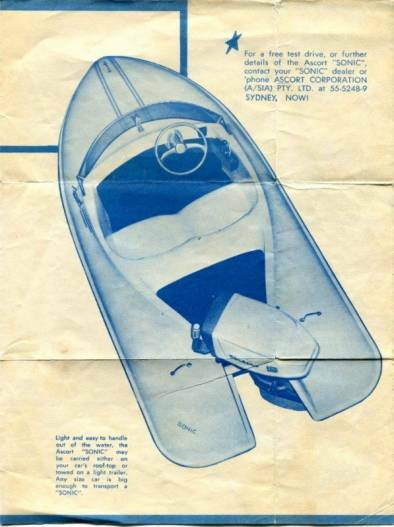 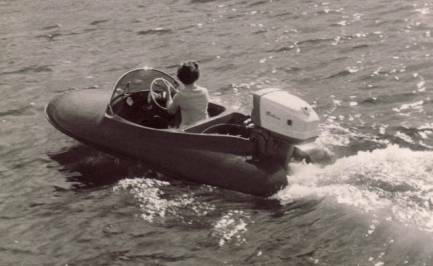 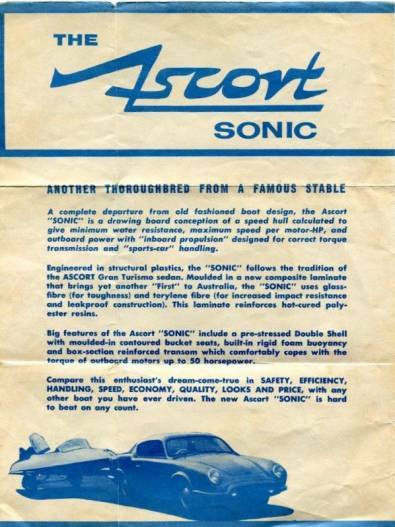 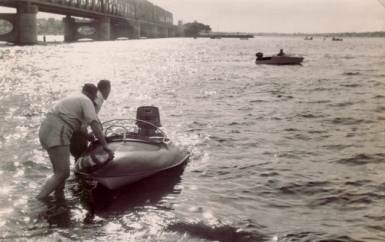 The most significant boat was the Ascort Sonic, which was a small 2 seat high performance recreation boat.  It is not known how many of these craft were built or if any survive.